Internet censorship is bad – especially when it is abused to censor media reports about potentially corrupt government officials. 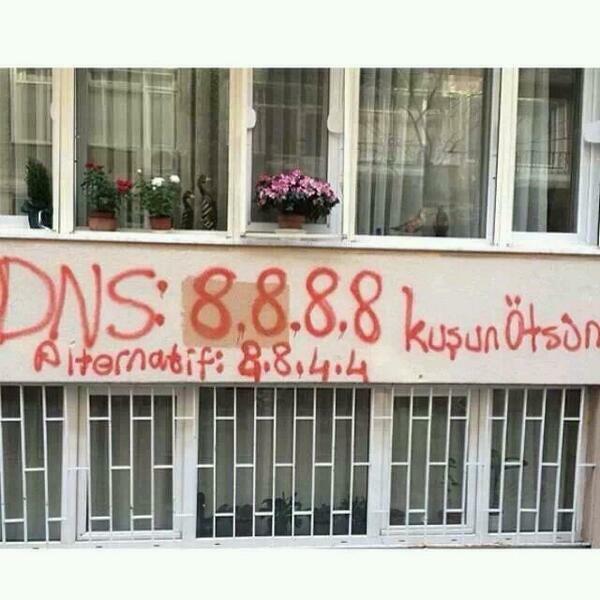 Luckily a lot of incompetent people try to implement censorship via DNS. And no, I will not go into detail here on how to do it right – for obvious reasons….